WASHINGTON – The House has approved a bill that would effectively reverse a federal judge’s order to spill water from four Pacific Northwest dams to help migrating salmon reach the Pacific Ocean. The bill would prevent any changes in dam operations until 2022. The House approved the bill, 225-189, on Wednesday. It was sponsored by Republican Reps. Cathy McMorris Rodgers and Dan Newhouse of Washington state. The bill’s sponsors say the four Snake River dams provide hydropower, flood control and other benefits while allowing record salmon runs. 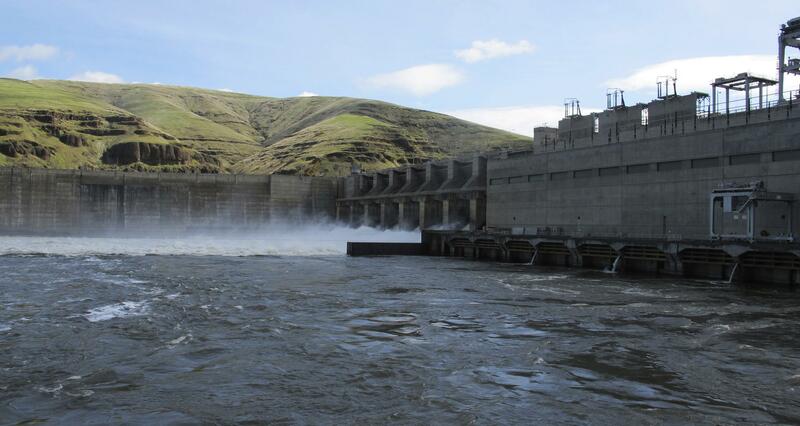 The giant dams are blamed for killing wild salmon, an iconic species in the Northwest. Environmentalists have pushed to remove them to improve salmon recovery. Published: April 25, 2018, 2 p.m.